Families love getting together, and for good reason. Family is fun! Think about it, aren’t a lot of your best childhood memories from when your extended family gathered for special occasions? Coteau des Prairies Lodge is the perfect place to gather for family events such as reunions as well as celebrations such as special birthdays and anniversaries. 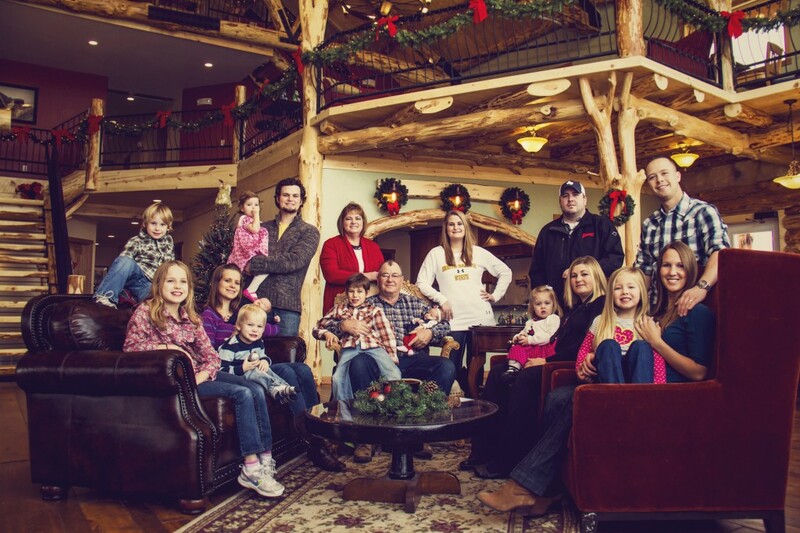 Our guests tell us they love making memories with the special people in their lives at the lodge. With 13 private bedrooms, the lodge can comfortably accommodate groups of up to 40. For groups with lots of kids, ask about our flexible sleeping options which can accommodate up to an additional 20 people. With your whole lodge rental, the entire lodge is yours to put to use as you see fit. That includes the great room and adjoining lodge kitchen, which is a favorite gathering place for our guests. Plan your own activities and prepare your own meals in our kitchen or if you’d prefer, we will cater for you. Visit our reservations page to contact us or request more information.